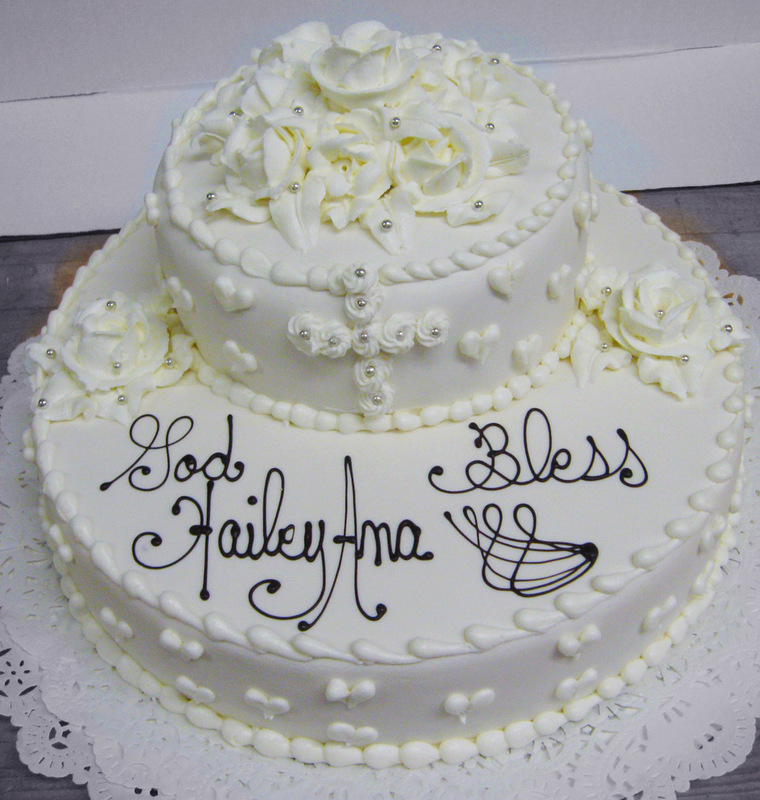 MORRONE PASTRY SHOP & CAFE has created dozens upon dozens of extraordinary specially designed cakes, being able to work with a customer's design idea or being able to create the perfect, crowd-pleasing cake design of their own to fit any occasion. 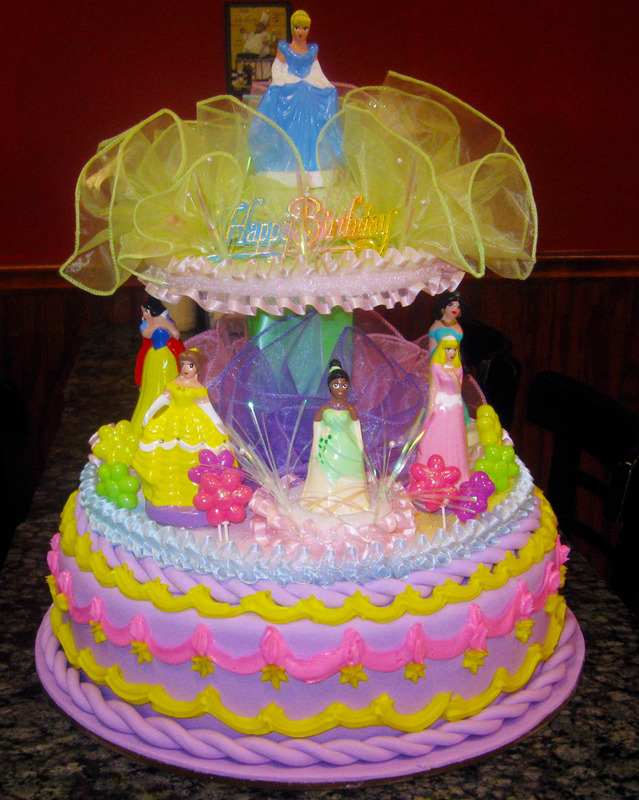 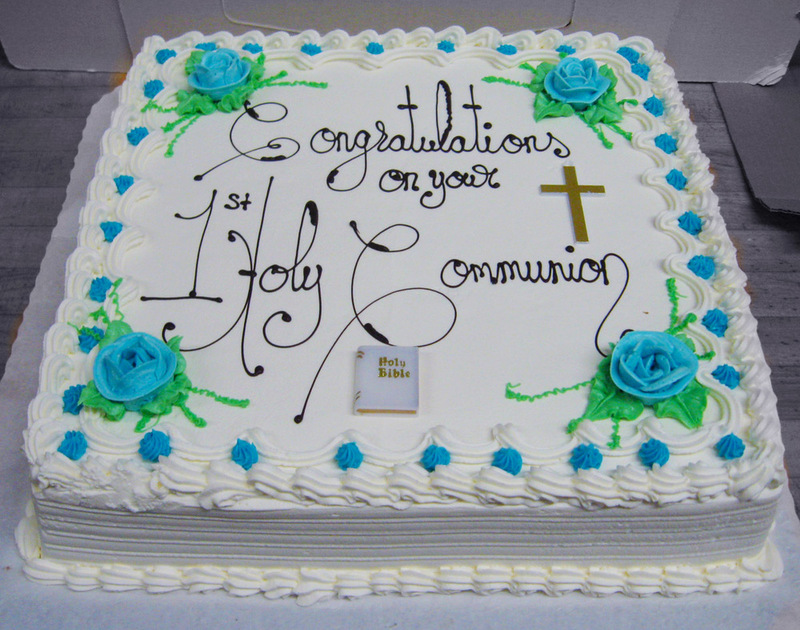 If you have a special celebration or event-regardless of party size, age of guests or honorees, or casual or formal setting--Morrone will be able to accommodate you with the perfect one-of-a-kind cake or pastry display. 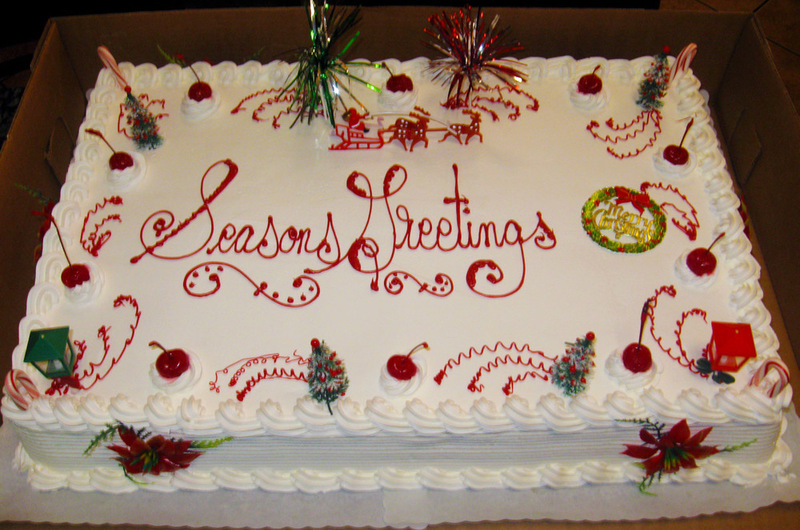 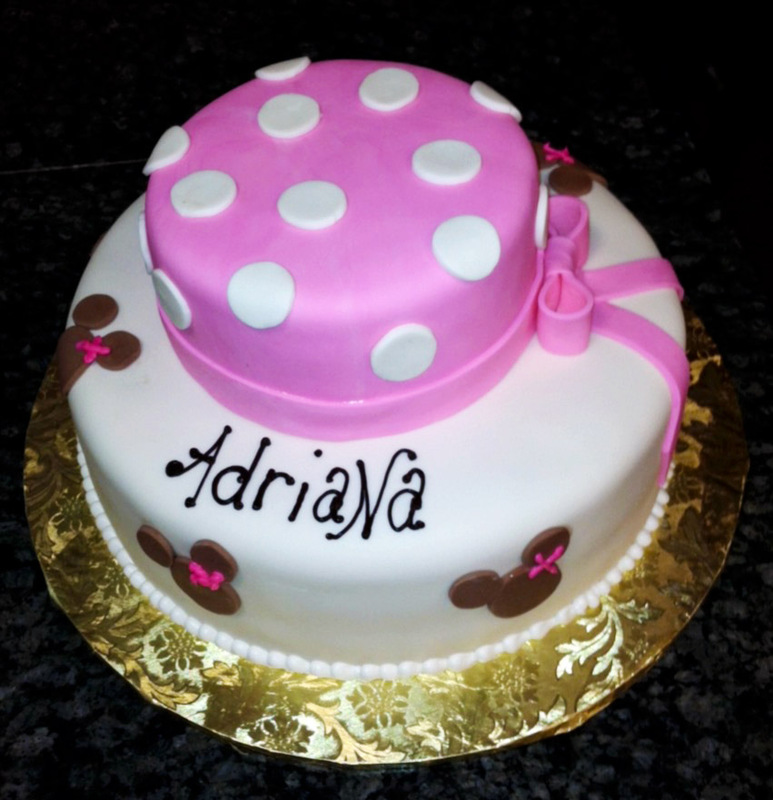 If you have any ideas or questions about our SPECIALTY CAKES, please don't hesitate to call us at 718.733.0424, or email us at info@morronepastry.com. 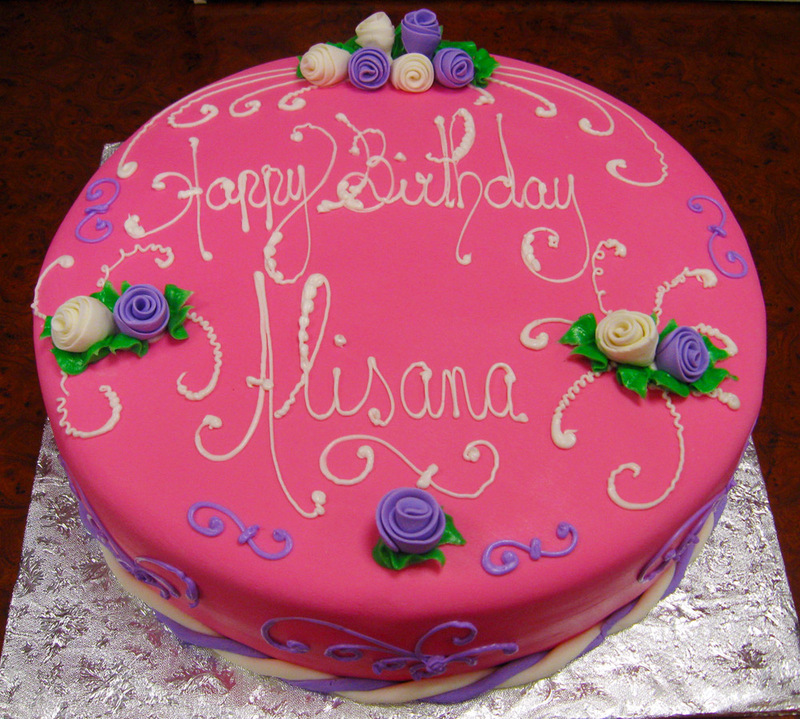 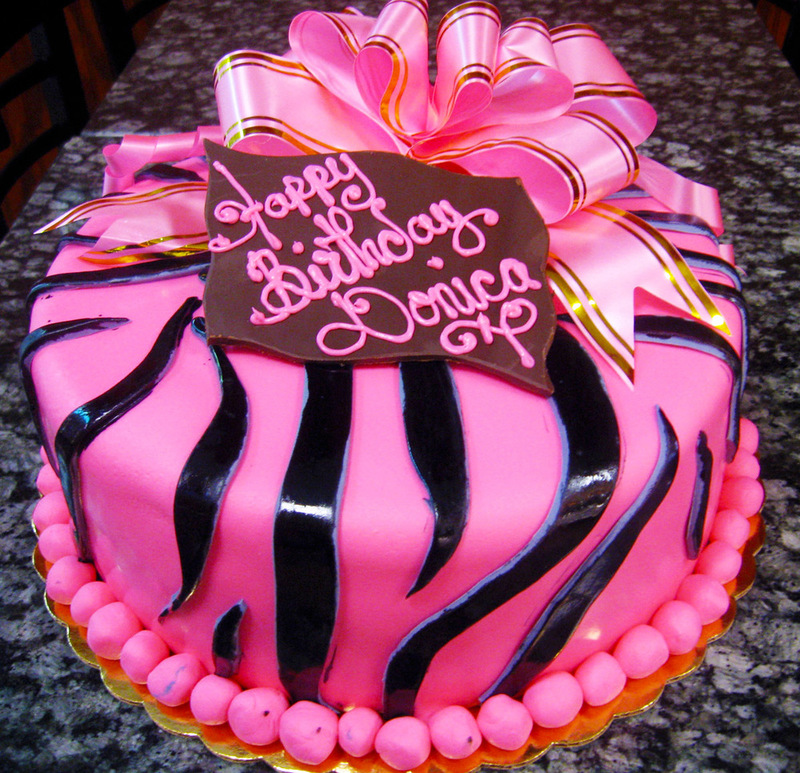 PREMIUM CUSTOM CAKES FOR ALMOST ANY OCCASION!